A golden rule in real estate is “locaton, location, location”, as the top location is always taken first. As a result this creates a shortage of properties in the best locations. Marbella is no different to the rest of the world when it comes to this, and here among the most desirable addresses it is Los Monteros that originally attracted an elite of international buyers. Once its shoreline was taken this one of the most sought-after area of Marbella moved inland, incorporating not only the beachside land, but also the areas with the most prestigious golf courses on the coast as Santa Clara Golf and Río Real Golf as well as Marbella Golf and Country Club, where you can find some of the most luxurious villas on La Costa del Sol. 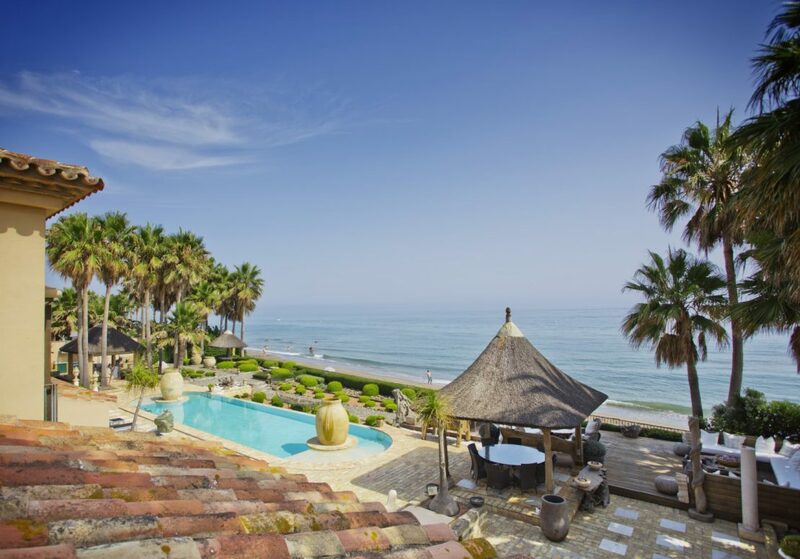 As this Eastern part of Marbella spread further along the coast and inland the once pristine properties of this peaceful residential zone between mountain and beach began to slowly but surely age, until not so long ago Los Monteros had acquired the unmistakable taint of faded glory. 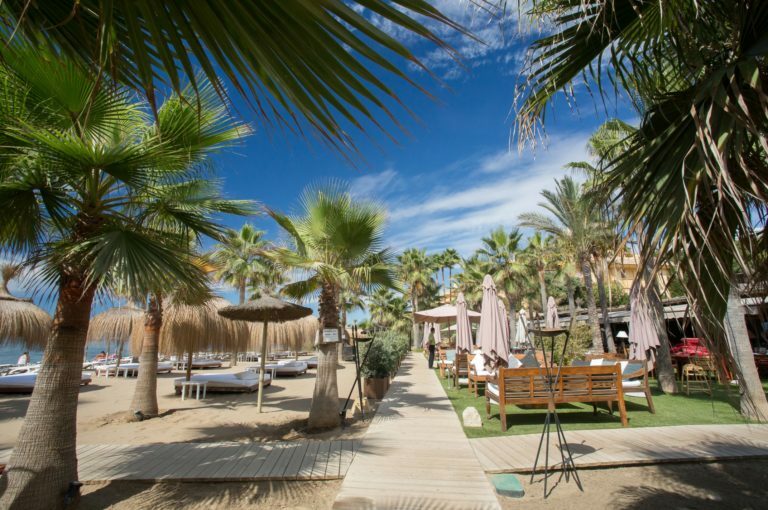 And then began a process of renewal driven by a shortage of prime land, which is gradually transforming it into one of the most beautiful parts of Marbella, where the sea and the golf courses can be enjoyed. Many luxury homes have been revived in their splendour, albeit with updated styling, technology and comfort, while other modern villas now stand in some of the first spots chosen by Marbella’s early buyers – blending the best of contemporary sophistication with the choicest of locations. Reflecting the heritage and character acquired over time, they are not uniform but uniquely styled and situated modern homes ensconced within mature private gardens that overlook sea and mountain while retaining a high degree of privacy on the edge of Marbella. In this Los Monteros area is where demand for luxury homes is greater than supply and land is a scarce commodity. In Los Monteros fresh new design projects are quickly snapped up by an international market keen on the prestige and privileges of a top Mediterranean location.